The middle of January is almost here. How’s that resolution coming along? Did you find that you’ve already let it go? It might be easier to stick to your new year’s resolution if it’s something you actually want to do. 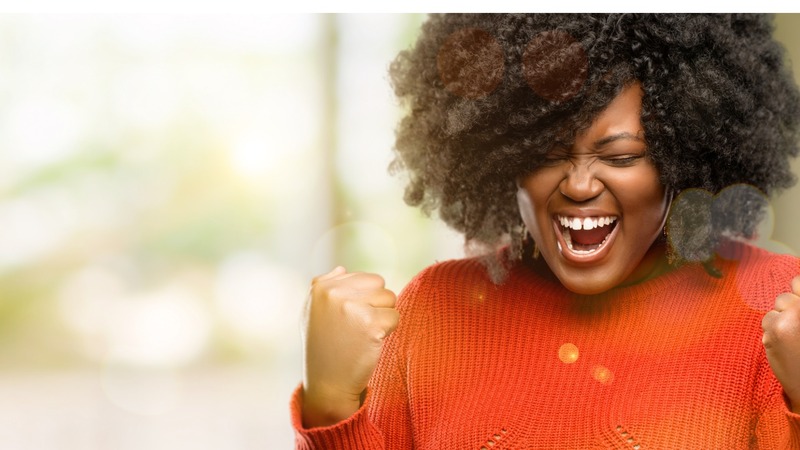 Perhaps there’s that something that you love doing — something that brings you joy — but making time for it has not really been at the top of your priority list. We get it. Sometimes the things we love most get put on the back burner. Here’s the good news — it’s never too late to set a New Year’s resolution. Even if you already had one and it magically disappeared. Who cares? Not us. There’s no need to wait until next year to set yourself a brand new resolution. Start now. Whatever time of the year it is — take a step to a new resolution. And why not take the opportunity of setting a new New Year’s resolution to make your life a little brighter — a little more joyful. Feeling fired up about setting a new resolution yet? Have something actually fun in mind? Well, if you’re looking for a little inspiration we’ve come up with a list to give you some ideas! 1. Do more of what you like. Need some ideas? 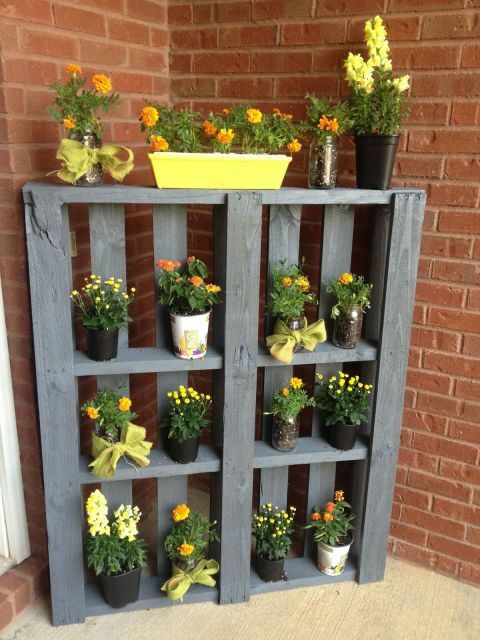 Checkout these yard craft ideas from Countryliving.com. Ok, this one may seem obvious, but give it some thought. What activity makes your heart jump with joy? Do you love spending time around the crafts table? Does painting make time stand still? Perhaps all you need are some tunes and a mini-dance floor. Whatever it is — and really think about it — make time for it. Go ahead and set time in your routine for that hour a day (or even an hour a week) to do what you love! Make it a resolution to make time for the things that actually make you happy. There’s plenty of proof out there in the scientific studies world that says practicing gratitude is a sure way to improve your well being. Grateful people tend to be happier people. That’s not coincidence. When was the last time you really said thank you — and meant it? This New Year’s Resolution is simple to do, but takes some initiative. However you choose to practice gratitude — make sure you set time to actually do it. Whether that means writing in a daily journal of all the things you’re grateful for, setting time to meditate on those things, or expressing your gratitude to someone else. Sending thank you notes is a great way to express your thanks. 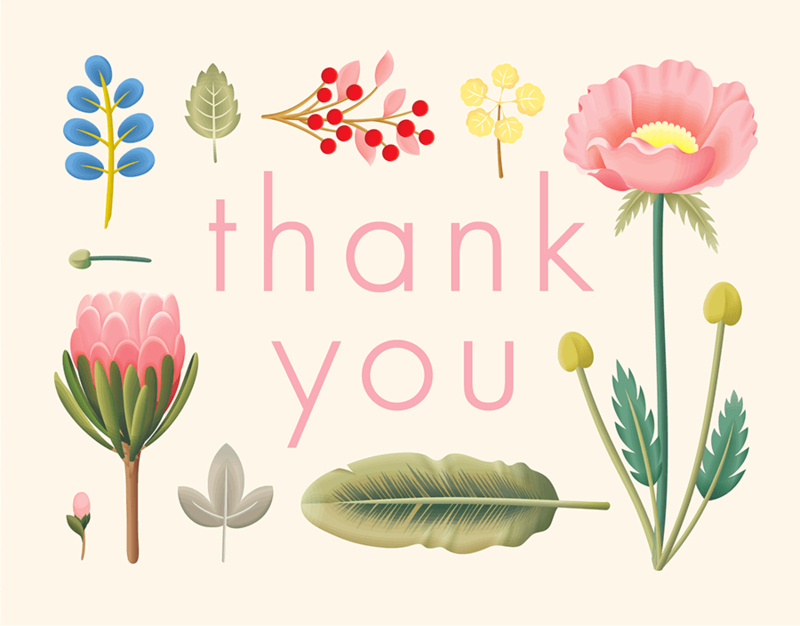 You can make a goal of maybe one heartfelt thank you note per week and see what kind of magic comes of it. Go ahead and have some fun with this one. What was your favorite game as a kid? 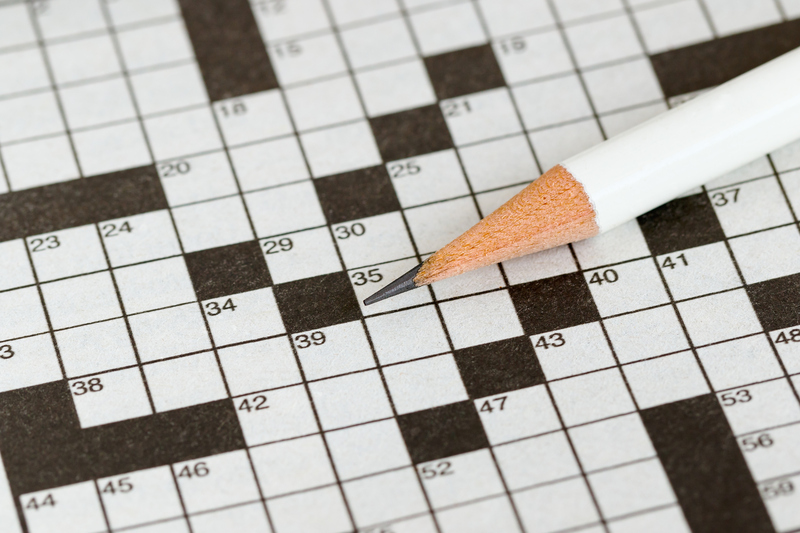 Do you prefer puzzles to get your brain waves groovin’ or perhaps you prefer something a bit more physically active. This resolution is especially great to get the kids involved. Puzzles are great to improve brain function and get your little ones thinking out of the box. Outdoor games can also be a great way to get that ever elusive workout! Whatever games tickle your fancy — remember the key component here is consistency. Make sure you put aside time for the game — whether it’s on a daily or on a weekly routine. Whether it’s Scrabble or a game of kickball — go ahead and have some fun! Or some other activity that brings you outside. We hear it’s actually good for your health and overall happiness to spend time outdoors surrounded by nature. So what’s stopping you?! Having more picnics is a perfect excuse to spend more time outside AND get to eat delicious food. 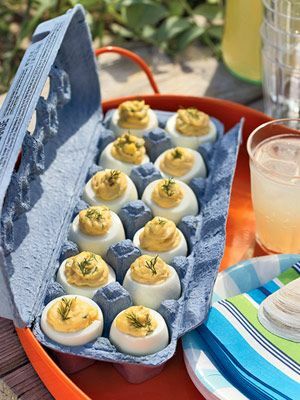 Deviled eggs for a picnic?! YES! Try this recipe from Family Circle Magazine. What’s not to love? Bring along that frisbee or a soccer ball and add some movement to your picnic to get the most out of the activity. To keep this resolution going remember to make time for it. 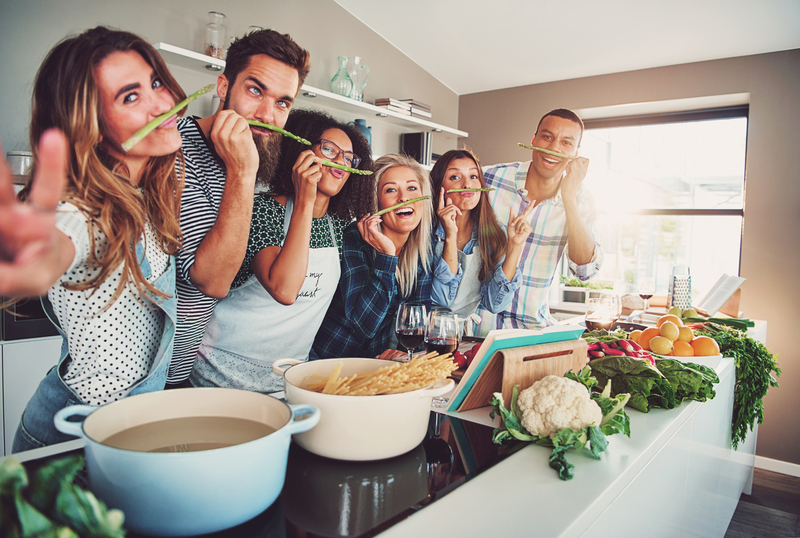 If you live in a climate where picnics only make sense for a short amount of time — make sure to use that time for as many picnics as possible. For the rest of the year — get creative. Have an indoor picnic to spice things up and keep your resolution going. 5. Spend more time with people that make you happy. Are you seeing a theme here yet? Go get happy! Why not stop spending your precious time staring at your phone and pay some more attention to the folks that fill your life with goodness. Make a stronger effort to have fulfilling conversations and remember to celebrate milestones (helllooo Birthday cards). Go get brunch, watch the game or take a cooking class as a group (fun!). Most importantly make an effort to really be there (leave that phone in the pocket). People make our lives more interesting, spend some more time enjoying those that surround you! If it’s been some time since you really thought about where you wish your time was going then you probably need this more than you know. As they say — life is short. Surely you don’t want to spend all of your precious time doing chores, working and doing a bunch of other stuff that doesn’t actually make you happy. New Years Resolutions have always been the goals that we put off doing and don’t actually want to do. We say — let’s take back the resolution! Take it back to something that will make your life filled with joy and make each day a little better. Not something you dread — there’s plenty of that going on already. So, the question boils down to this — what New Years resolution will you choose this year? And remember — it doesn’t matter what time of the year it is. Whether it’s January or October… It’s never too late to set that resolution.